It’s all about the stories you’re telling yourself and other people! Feed stories that help you gather true impressions, empower authentic process, and clear, clean personal and professional development! Right on, KXW! 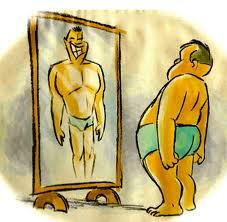 Leadership & Self Deception – What does it really mean? let’s talk about how to avoid the frustration, embarrassment, and headache of sabotaging your leadership success by exploring self deception and the way it secretly poisons your ability to lead others. Have you ever been in a situation where deep down inside you knew you should take a stand for something that you believed in, or that you should stand up for someone – like a good friend or family member, and you didn’t do it?